Thank you for visiting Doc of the Bay. We invite you to leave us a review about your experience with Dr. John Brackett. If you are looking for a dentist in Orange Beach, Alabama, please feel free to read our reviews and learn more about the quality of care we provide at our office. 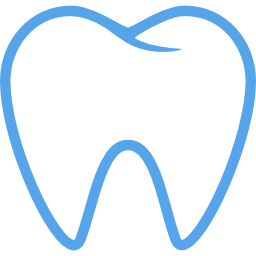 To make an appointment and learn more about our dental services, give us a call at 251-981-2273(CARE)!